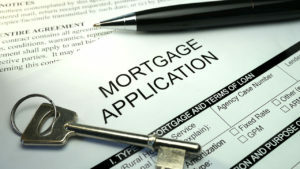 Cherry Creek Title prides itself on the high level of service it provides to lenders and mortgage brokers in Colorado. ..in fact, the majority of our business is lender generated! Whether out-of-state or local, we provide lenders with outstanding service. 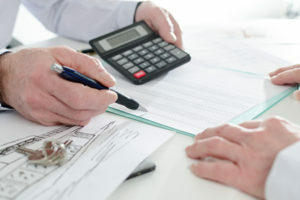 Our experienced and knowledgeable staff, including 2 real estate attorneys, will gladly assist in resolving any title-related issues that may arise to ensure your transaction will close and fund on time. a policy issuing agents for First American Title Insurance Company and Commonwealth / Fidelity National Title Group to ensure we are able to accommodate any type of unusual or complicated real estate transaction. We also offer flexible closing arrangements to accommodate the busy schedules of both you and your borrowers.